Gillian Welch has been playing her stripped down, darkly-hued music for over two decades now, and is one of the respected American folk artists alive. Blending bluegrass and Americana, Welch's lyrics deal in revenge and murder, and sound like they've been beamed in straight from the 1930s. Returning with a special 'An Evening With Gillian Welch' tour fans can expect enjoy the artists intricate and melodic hits in an intimate setting. Witness Welch's raw and unwavering passion, like you've never seen it before! 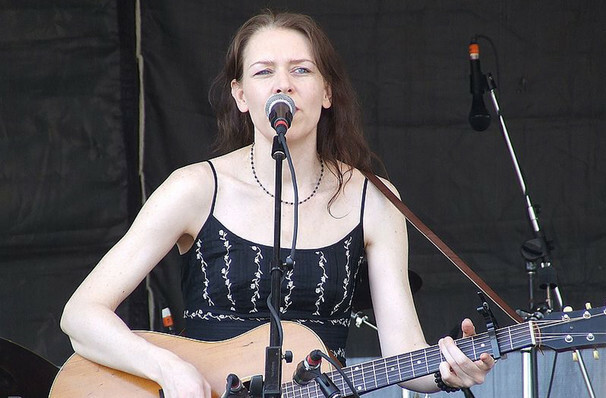 Seen Gillian Welch? Loved it? Hated it? Sound good to you? 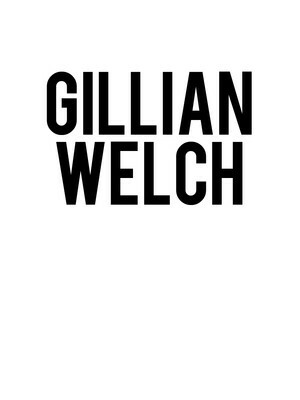 Share this page on social media and let your friends know about Gillian Welch at Sheldon Concert Hall. Please note: The term Sheldon Concert Hall and/or Gillian Welch as well as all associated graphics, logos, and/or other trademarks, tradenames or copyrights are the property of the Sheldon Concert Hall and/or Gillian Welch and are used herein for factual descriptive purposes only. We are in no way associated with or authorized by the Sheldon Concert Hall and/or Gillian Welch and neither that entity nor any of its affiliates have licensed or endorsed us to sell tickets, goods and or services in conjunction with their events.